For the past few years I’ve been trying to ride my bicycle around Charlottesville and Crozet because it’s healthy, it saves me gas money and “riding to work” is something more and more of my clients are seeking. (Young Americans aren’t buying cars anymore, and cars and their associated costs are expensive) Better to know first hand what the bicycle commute will be for my clients than not, right? But this “riding a bike for errands and to school” has become more than I expected. Distance from home to school and back: about 4 miles. Done 75 times a year: 300 miles. 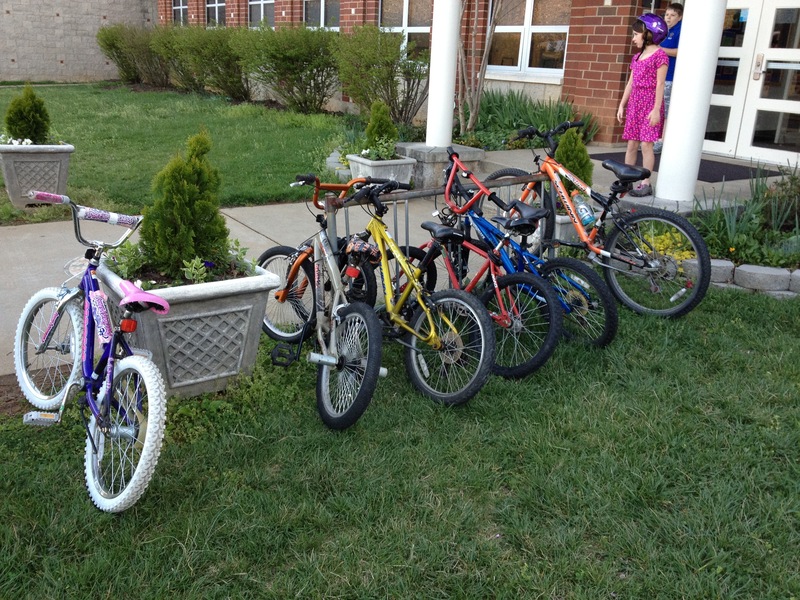 I was told yesterday that there are ~ 4,000 kids in Albemarle County high schools â€¦ I wonder how many of those live less than 2 miles from their respective schools and could walk or ride bikes given the opportunity.